And for other products, you can contact our sales to know the MOQ. Q5, Do you have your own designer team9 Yes, we have our designers, so if you can provide us your ideal, we also can make out the sample to you. Q7, How to order wholesale products9 You can order online, and contact our sales to ship the goods. We strive for the highest quality standards for our products, factories, and employee wellbeing. Q: How long is your delivery time9 A: Generally it is 3-7 days if the goods are in stock. or it is 15-20 days if the goods are not in stock, it is according to quantity. Changzhou Eagle Technology Co., Ltd.
3. OEM/ODM Accepted : We can produce accoring to any of your design . 4. Good Quality :We have strict quality control system. 6. Fast Response: You can contact us any time, we will reply you first time. 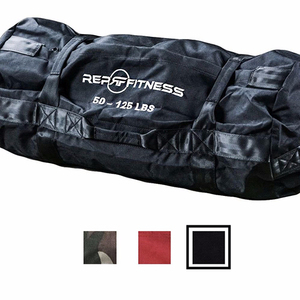 Ningbo Maxecho Crafts Co., Ltd.
Nantong Leeton Fitness Co., Ltd.
JOINFIT Power Bag Core Fitness Bag Weight Bag for Fuctional Training Descriptions: PU painting cover and high density foam. We have more than 50 p rovincial and municipal regional agent s in China and overseas agents are mainly in Hong Kong and Malaysia currently . 5.Are you a factoty or trading company9 We are factory with trading company, we can guarantee our price is first-hand, High quality and competitive price. 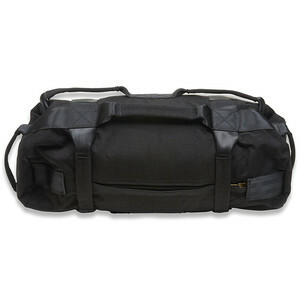 Alibaba.com offers 3,857 sandbag training products. About 25% of these are other fitness & bodybuilding products, 15% are punching bag & sand bag, and 14% are weight lifting. A wide variety of sandbag training options are available to you, such as free samples, paid samples. 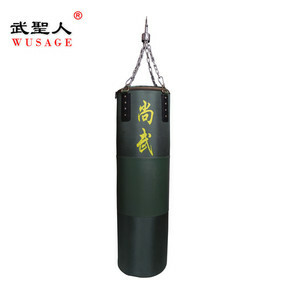 There are 3,818 sandbag training suppliers, mainly located in Asia. The top supplying countries are China (Mainland), Pakistan, and Taiwan, which supply 89%, 9%, and 1% of sandbag training respectively. 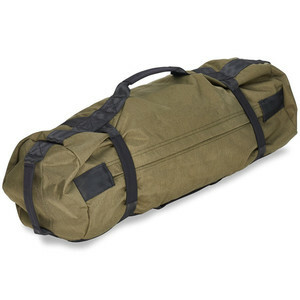 Sandbag training products are most popular in North America, Western Europe, and Domestic Market. You can ensure product safety by selecting from certified suppliers, including 492 with ISO9001, 357 with Other, and 127 with BSCI certification.